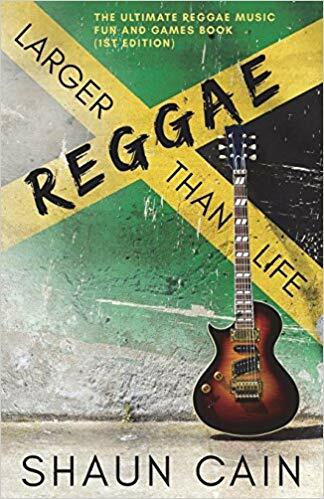 Reggae Larger than Life: The Ultimate Reggae Music Fun and Games Book (First Edition) is packed full of excitement and many ‘I did not know that’ moments. These are bound to satisfy Reggae fans all over the world. With 250 exciting objective type questions, crossword puzzles, matching games and other fun activities that pay homage to the artistes, writers, producers and labels, the book is sure to leave you with lasting memories and thrills.